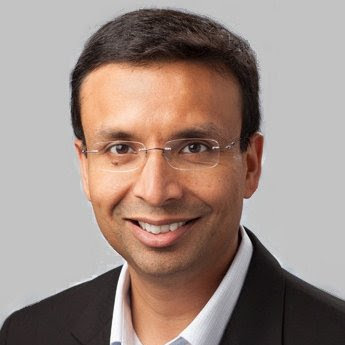 Manish Rai is Vice President of Product Marketing at Automation Anywhere. Rai is a Silicon Valley veteran with more than 15 years of experience in marketing industry leading technology solutions spanning Cognitive, AI, RPA, and Mobility. Rai was previously VP of Corporate Marketing at Meru Networks, a publicly listed company that was acquired by Fortinet. Prior to Meru, Rai helped drive rapid growth for mobility solutions at Aruba Networks. Earlier in his career, he held senior positions at Motorola, Symbol Technologies, eGain and Booz Allen and Hamilton. Rai has an MBA from The Wharton Business School and an MSEE from The University of Arizona. Many complex business processes involves unstructured data and cognitive decision making. Learn how AI and robotics process automation (RPA) can help automate such processes by leveraging AI to bring structure to unstructured data and machine learning models to make an intelligent decision. Check out the incredible speaker line-up to see who will be joining Manish.